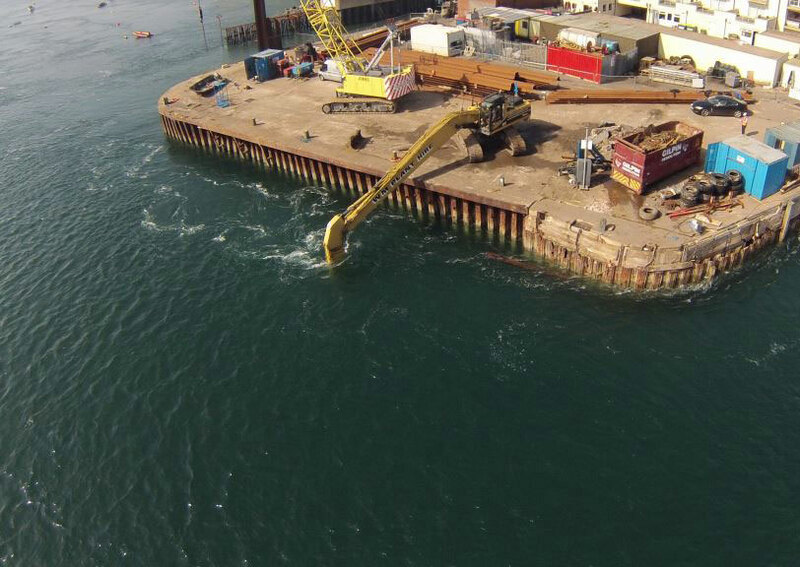 TMS as a leading Marine Contractor have previously constructed Sea Walls and Quays in highly challenging and demanding conditions. 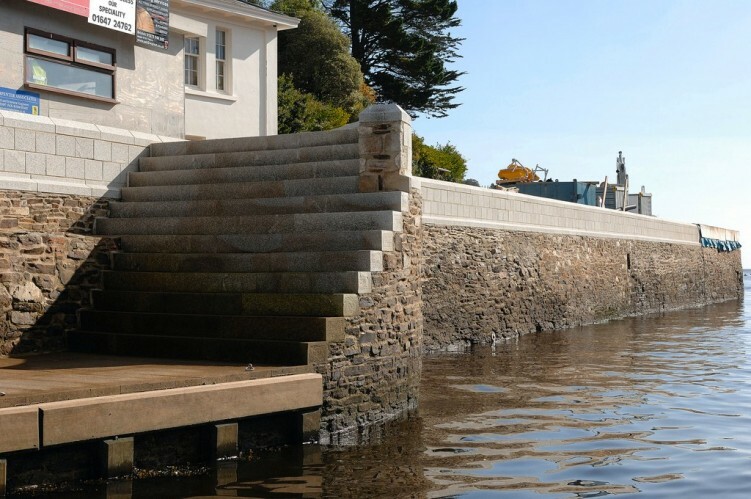 We understand that they not only need to be structurally sound and built to withstand adverse weather whilst protecting what they have been designed to protect, but also must be aesthetically pleasing. 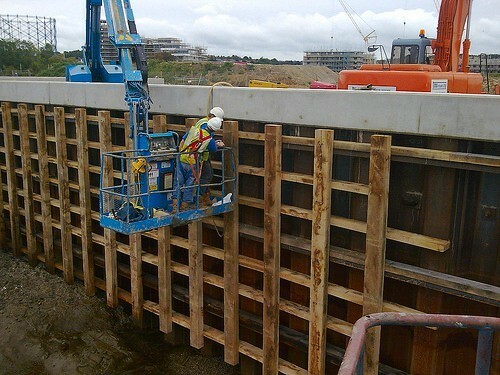 Whether working from land, or from a float, TMS are able to construct Sea Walls and Quays from both man-made or natural, indigenous materials.